Mike Pesca's "Upon Further Review: The Greatest What-Ifs in Sports History"
What if Billie Jean King had LOST to Bobby Riggs? What if Richard Nixon had been Good at Football? What if the Olympics had never dropped Tug of War? What if Muhammad Ali had GOTTEN his draft deferment? 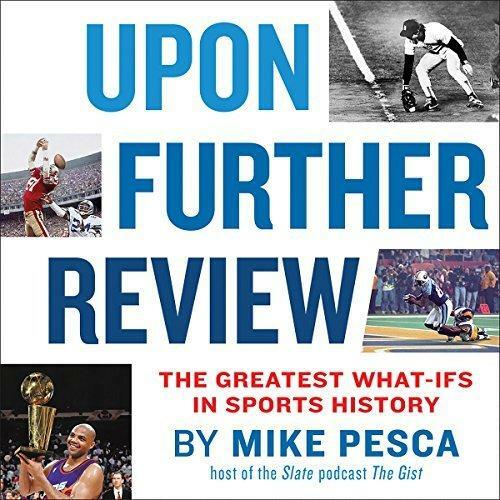 Mike Pesca has assembled a group of essayists to pose those and other questions in a great and engaging and funny and sometimes profound book called Upon Further Review: The Greatest What-Ifs in Sports History. 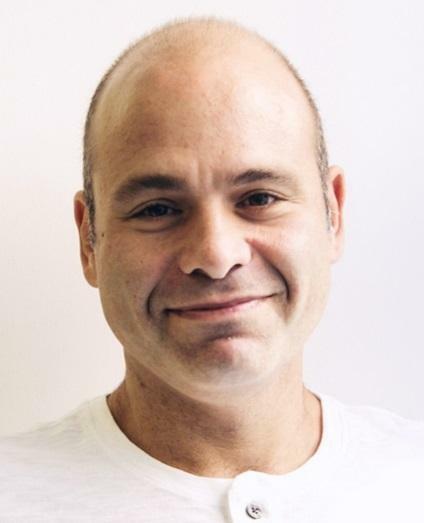 Pesca is the host of The Gist, a podcast on Slate.com, and a former sports reporter at NPR. He joins Tom from Slate's studio in New York.